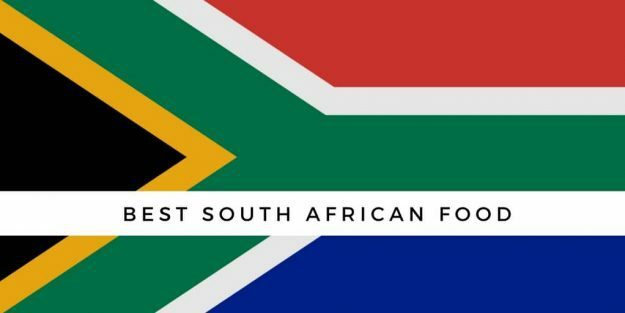 Best South African Food – Dutch Waffels, The Tea Merchant, Falksalt, HowDoYouSayThatWord.com is not only a pronunciation site. 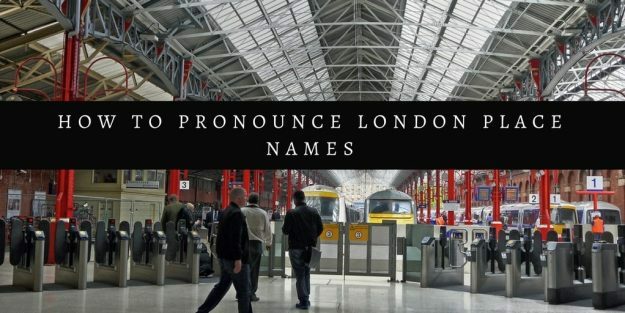 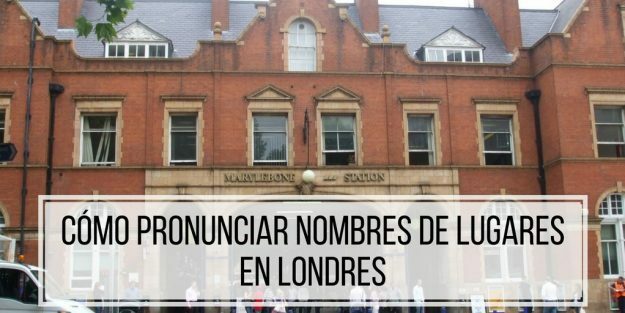 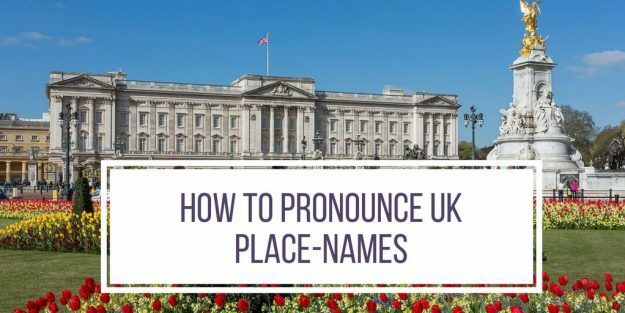 Comment Prononcer Le Nom Des Places à Londres? 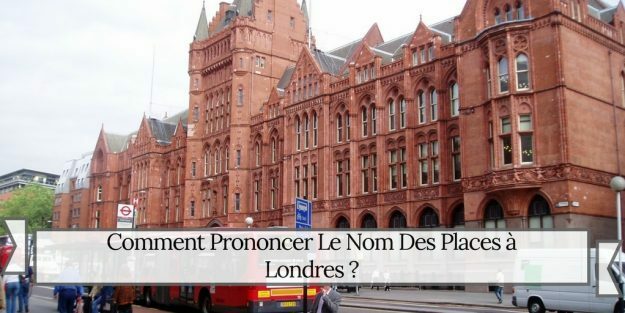 Comment Prononcer Londres ! 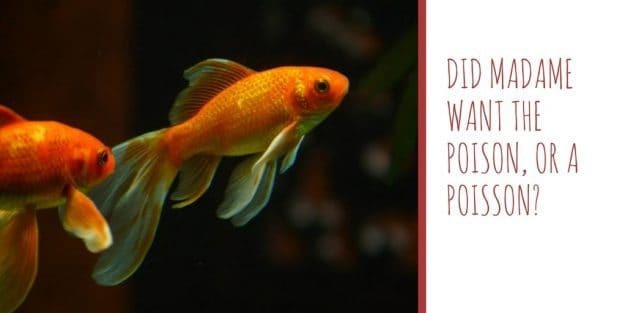 Même Les Nom Qui Paraissent Simples Au Premier Coup D’œil Sont Souvent Bien Plus Diaboliques..
Did Madame Want The Poison, Or A Poisson? 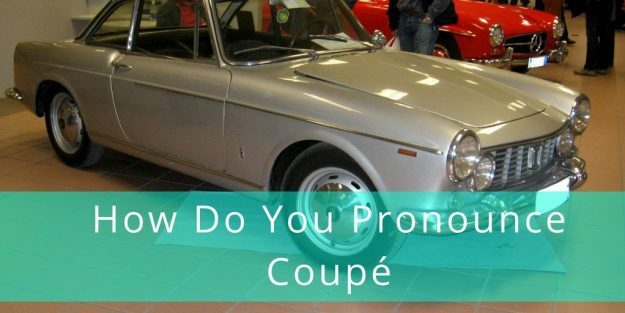 Do You Say Coupe Or Coupé? 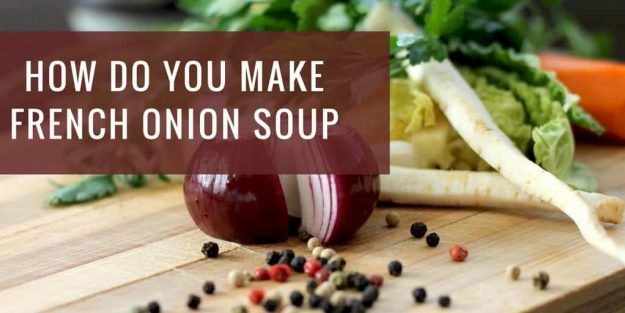 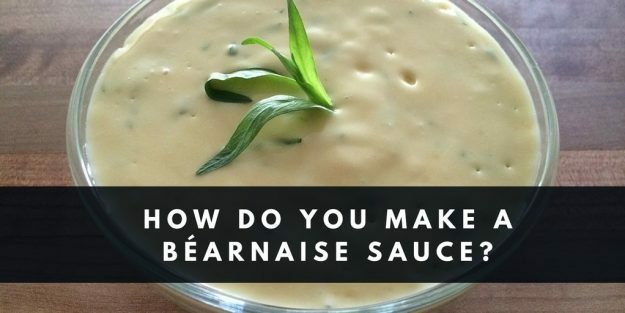 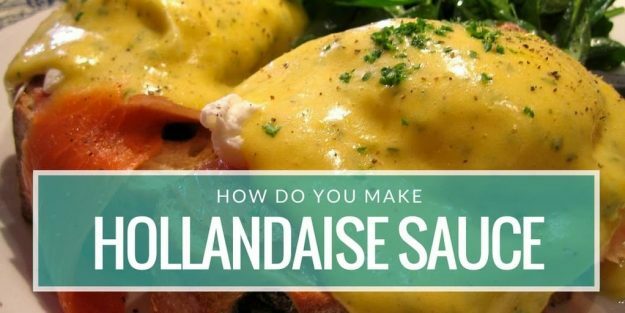 How Do You Make A Béarnaise Sauce? 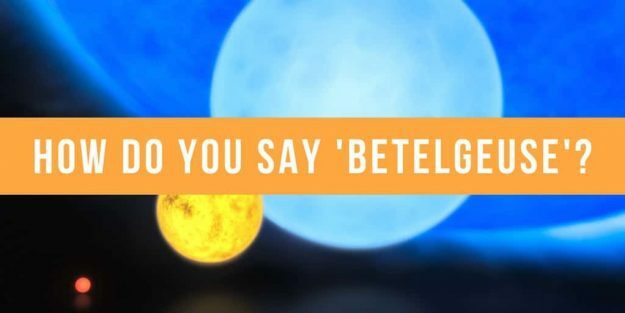 How Do You Say ‘Betelgeuse’? 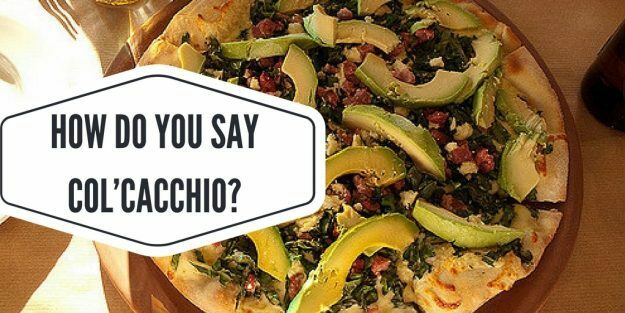 How Do You Say Col’cacchio? 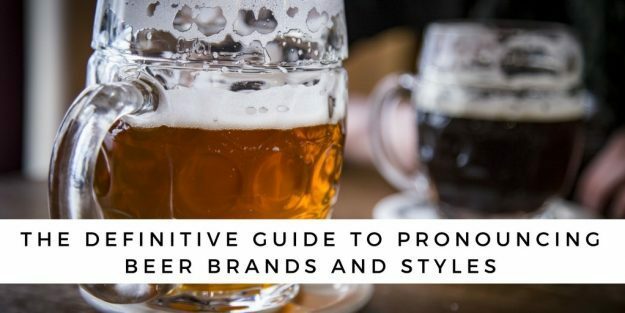 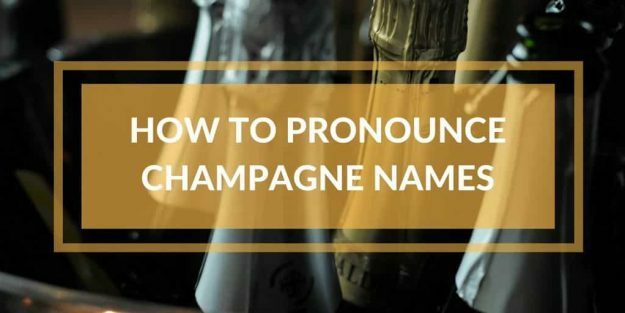 How to pronounce the names of top champagne brands confidently and correctly, and common mistakes to avoid. 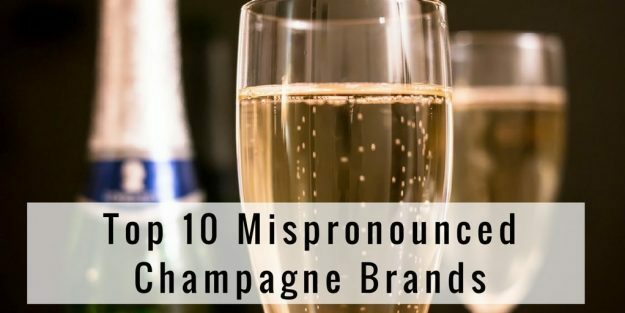 Did you know, most mistake happen because many Champagne names aren’t French in origin? 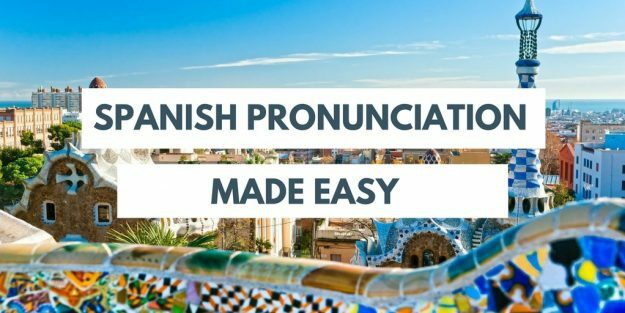 How To Pronounce HOW DO YOU SAY In Spanish, Italian, French and German? 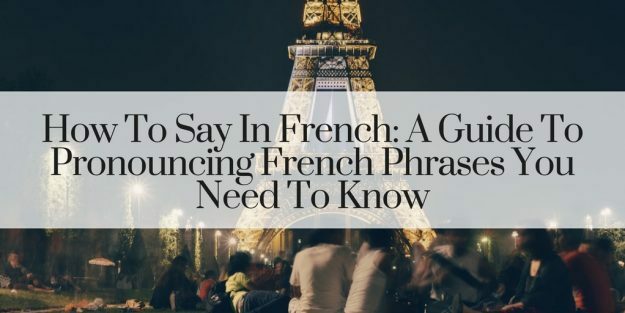 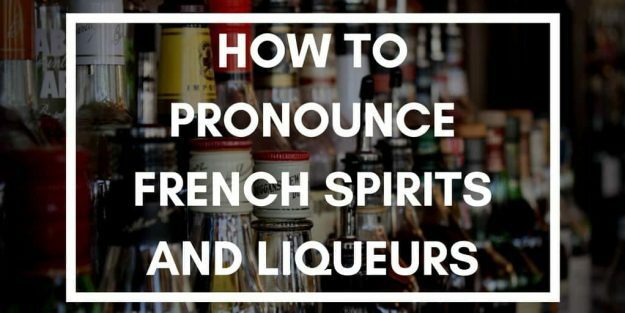 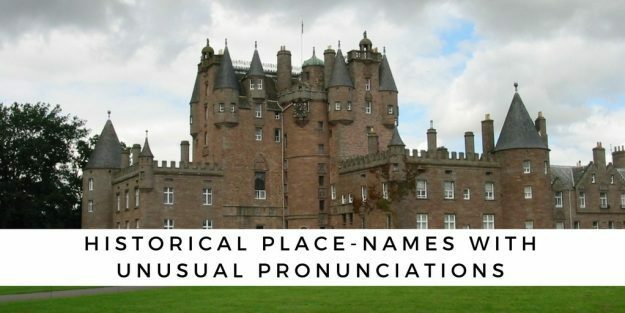 Pronouncing French Phrases – For every French word or phrase I have given you both the audio and the phonetic spelling so you can learn how to pronounce. 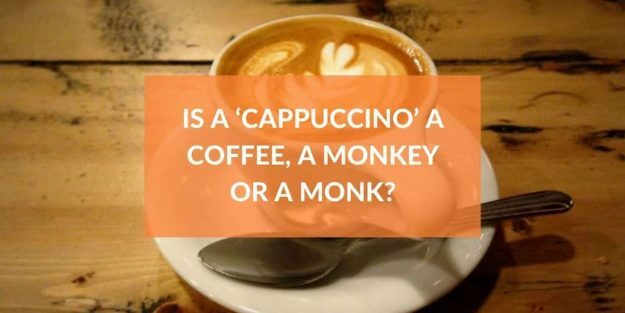 Is A ‘Cappuccino’ A Coffee, A Monkey Or A Monk? 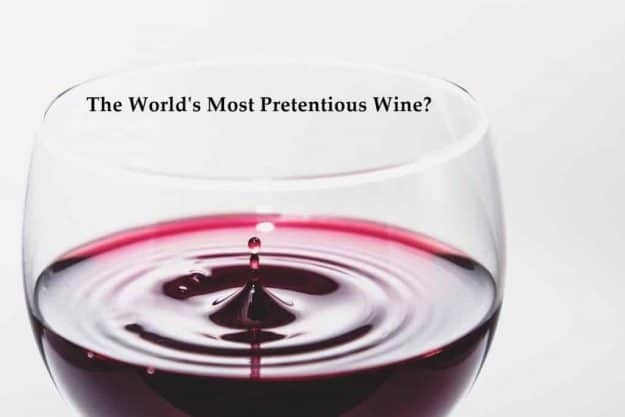 Penfold’s Block 42: The World’s Most Pretentious Wine? 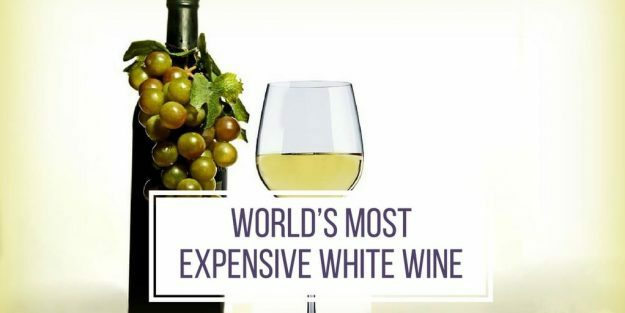 – World’s Most Expensive Wine. 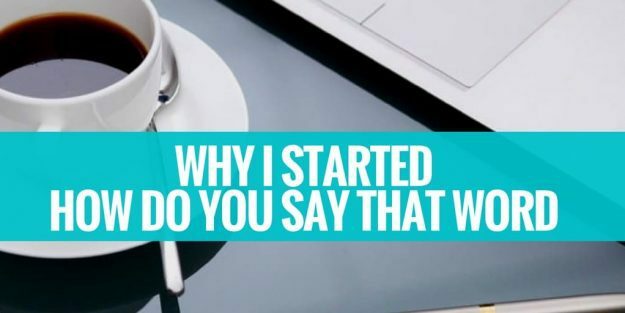 No-One Needs To Ask Whether They Will Find Buyers. 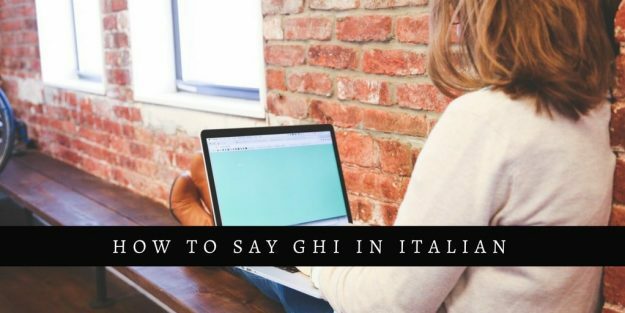 Is Italian A Difficult Language To Pronounce? 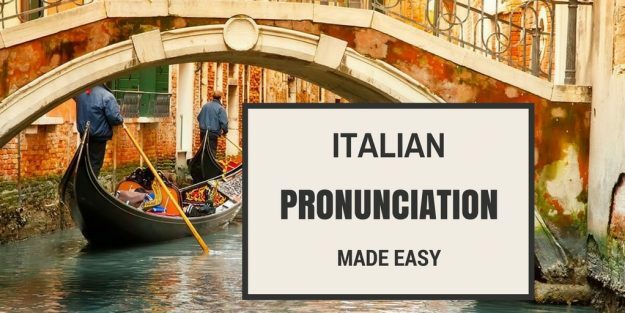 – Italian Pronunciation Made Easy – Are There Any Sounds In Italian Which Do Not Exist In English? 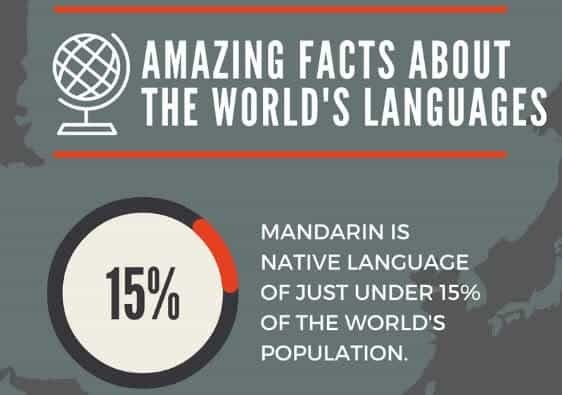 You might be very surprised to know what the most spoken languages of the world are – and no, English isn’t at the top of the list! 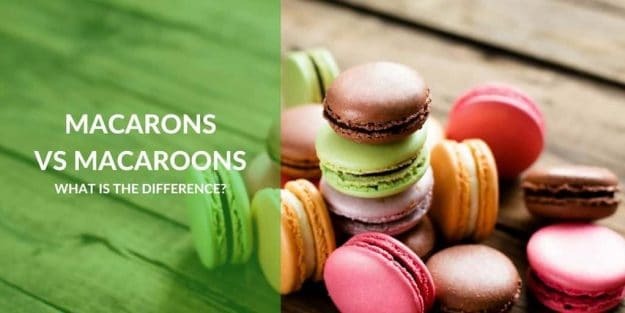 Macarons vs Macaroons: What Is The Difference? 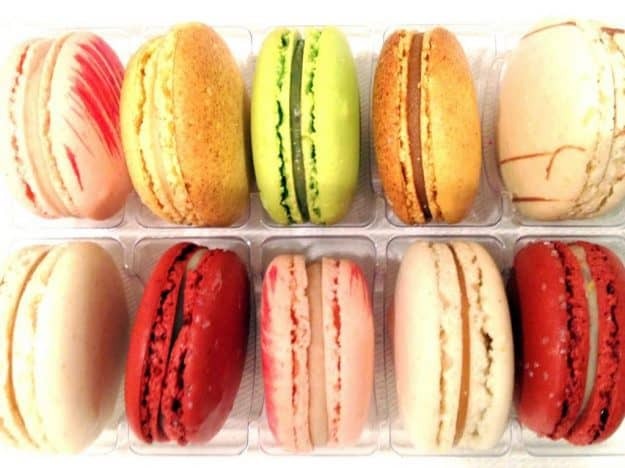 Difference Between Macarons And Macaroons? 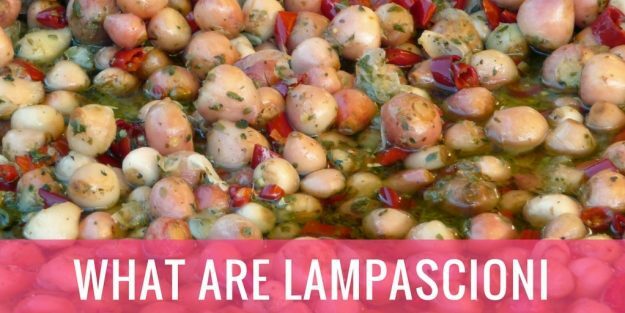 What Is The Difference Between Those Cookies ? 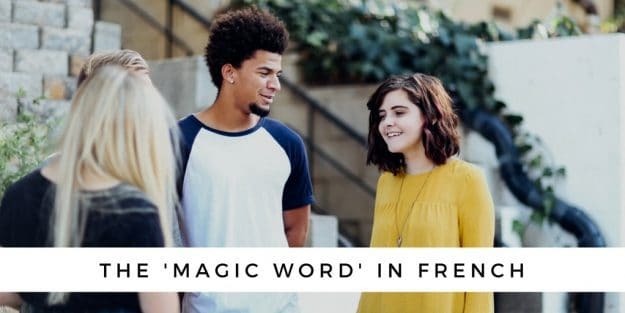 How Do You Say That Word? 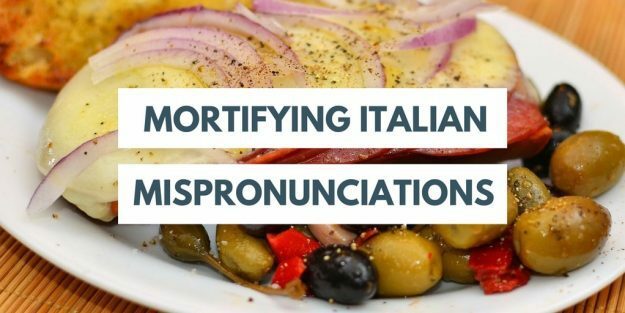 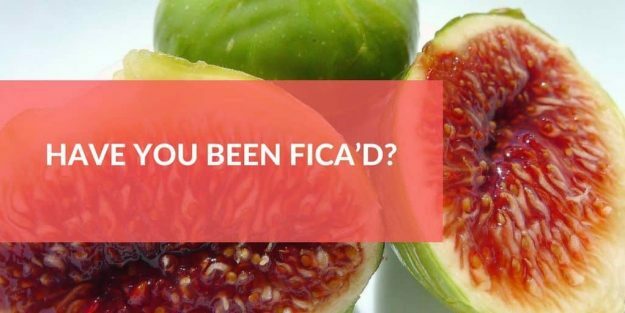 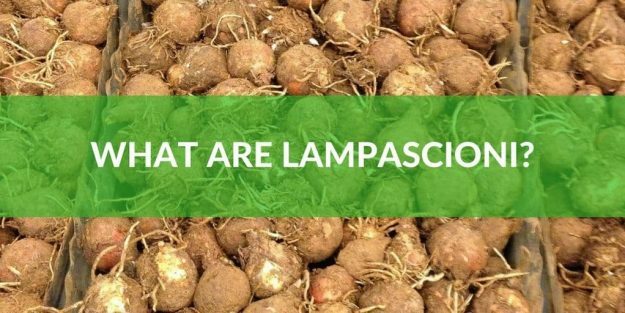 If you’re planning to travel to Italy someday, consider learning how to speak enough Italian to know the difference between an innocent dish on the menu, and something really vulgar. 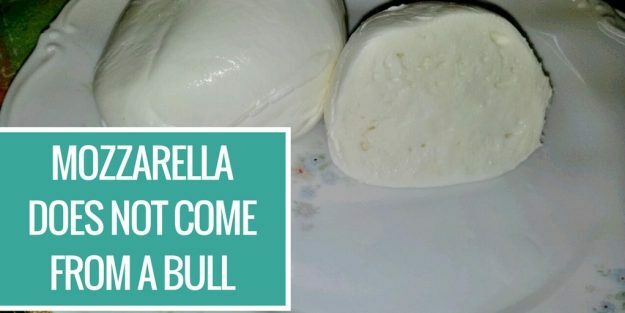 Mozzarella Does Not Come From A Bull! 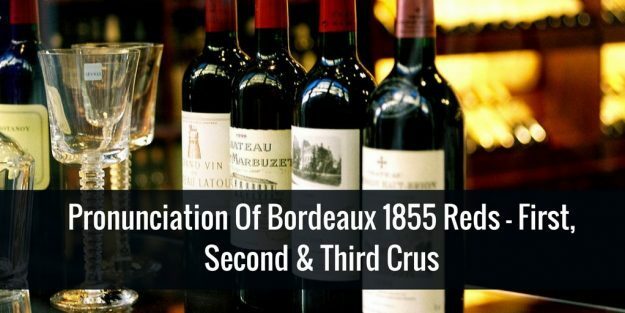 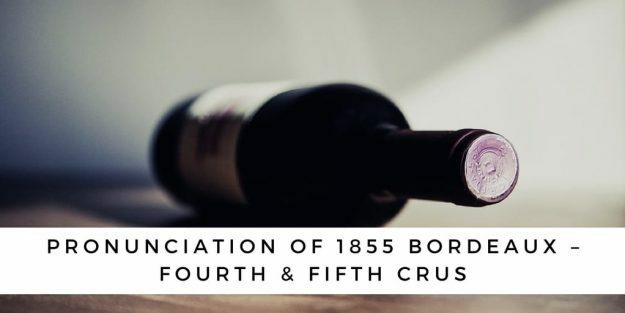 Pronunciation Of Bordeaux 1855 Reds – First, Second, Third Crus. 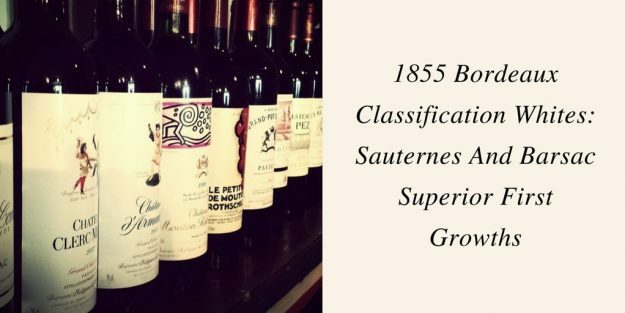 Pronunciation Of Bordeaux Wines Classifications On French. 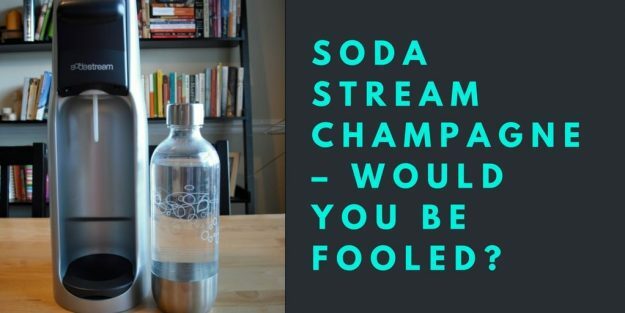 Soda Stream Champagne – Would YOU Be Fooled? 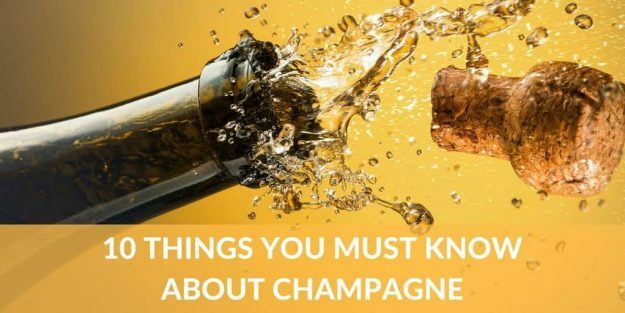 Can you really make champagne is a Soda Stream? 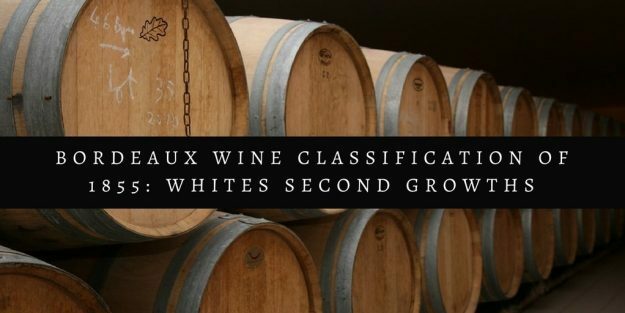 Can you really turn Blue Nun into champagne? 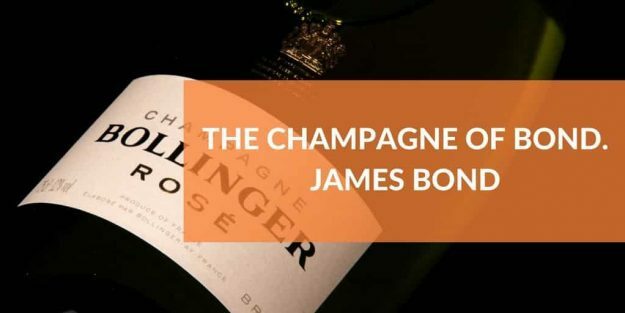 Did Heston Blumenthal make champagne in a Soda Stream? 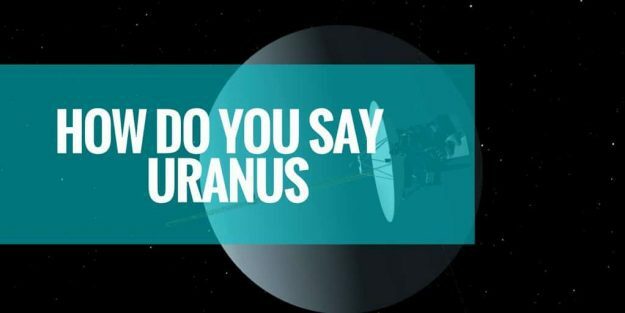 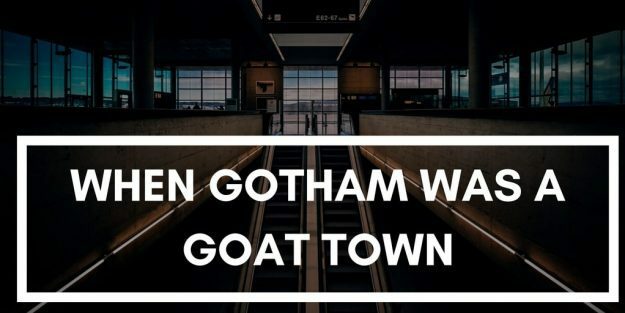 All your questions answered. 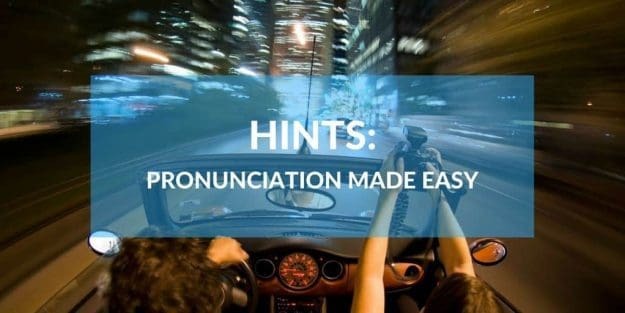 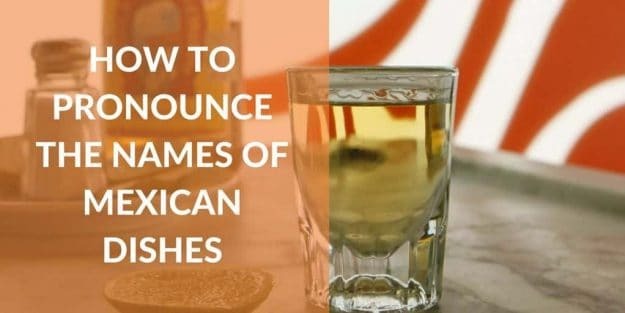 Hints for complete beginners to someone who is studying the language, so that you can easily learn Spanish pronunciations and how to say Spanish words. 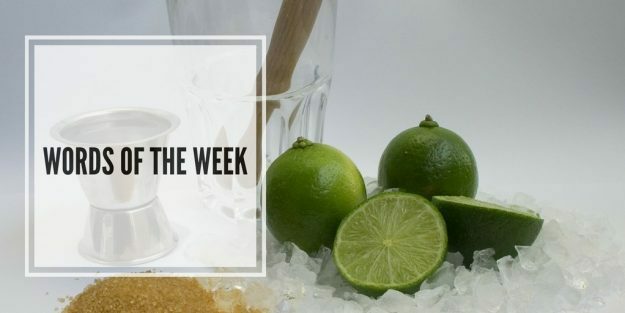 The Vesper aka The Vesper Martini James Bond’s Cocktail in Casino Royale. 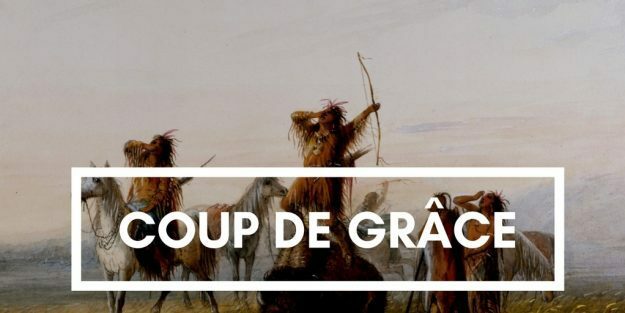 Can it be recreated? 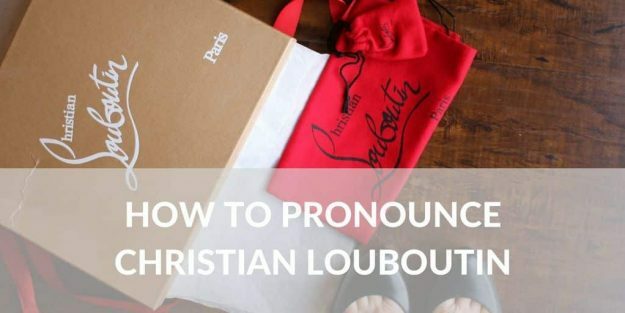 Pronunciation & discussion. 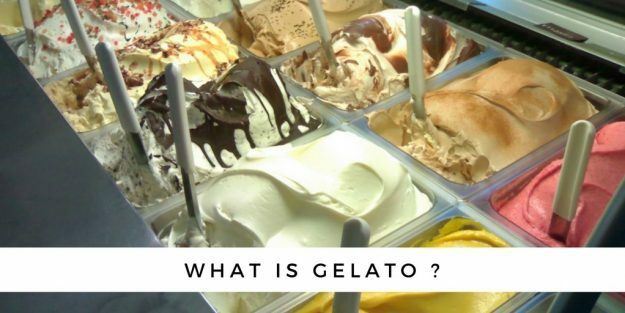 All about gelato, the difference between gelato and ice-cream, gelato flavours with audio links how to say them, how to ask for gelato in Italian. 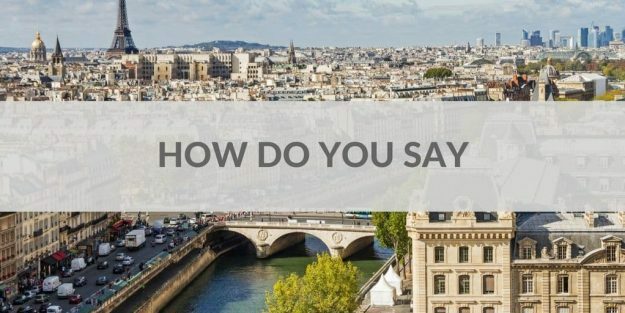 Why I Started How Do You Say That Word – How Do You Say That Word In Many Languages. 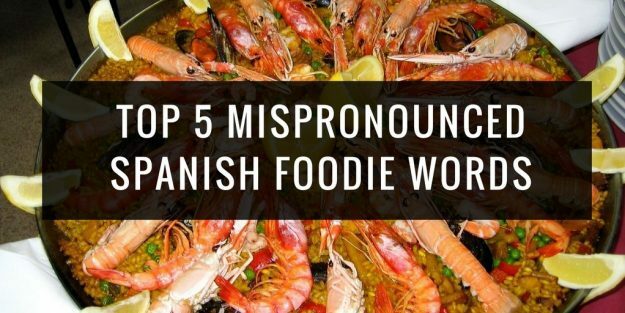 My Interests Are Food And Languages.